Pittsburgh Attorneys Lieber Hammer Huber & Paul, P.C. Whether it's protecting your rights in the home or at work, the Pittsburgh law firm of Lieber Hammer Huber & Paul, P.C. listens with compassion. From custody and division of marital property to support with all employment law matters. We'll help you to fully analyze the situation you are facing, identify key issues you need to have under control then formulate an effective – and quick – strategy. Our skillful lawyers have an unsurpassed dedication to clients. We'll help you through the emotional process and focus our strategy on what truly matters; a fair settlement. 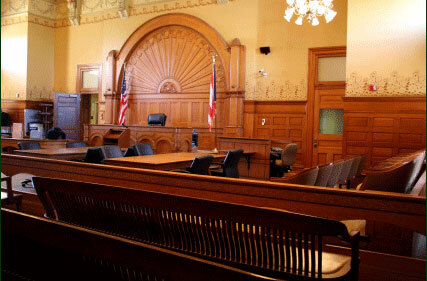 We approach cases with the idea of an amicable settlement in mind, but if a settlement is not possible, we will aggressively litigate your case to conclusion. All text and content of this site © 2019 Lieber Hammer Huber & Paul, P.C.